Which Phrase Would You Trash in 2009? 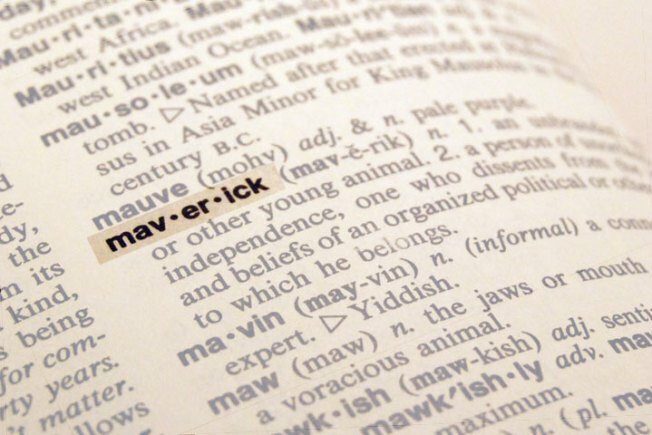 Language critics cast out 'bailout,' 'maverick' from lexicon. Admit it, you've said them: "bailout," "carbon footprint," and even "maverick." But it's time to stop, because they're all on a yearly list of words "to be banished." The Lake Superior State University has released its annual list of words and phrases to be banned "for Mis-use, Over-use and General Uselessness." But the academics who make the list say the annual exercise is more about letting off steam and offering laughs than actually banning any words. This year's roster includes 15 entries selected from about 5,000 nominations. Including such phrases as "winner of five nominations" which points to the fact that a movie still hasn't won an Academy Award yet. Check out the gallery to see if you agree with the words and phrases that should be deleted from the local lexicon in 2009. If your answer is "not so much" (yes, that's on the list) then leave your suggestion in the comments below.